There are certain risks you have to take in life. Starting a new job. Moving to a new city. Trying new food. But the safety of your home isn’t one them. 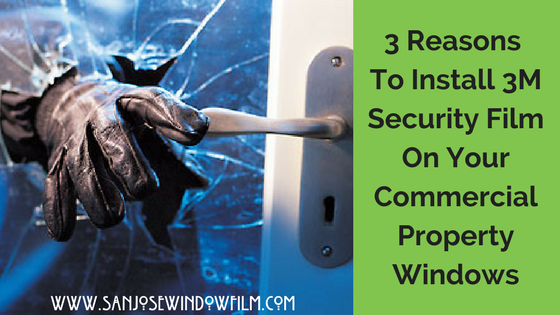 During the hours that you’re away from home, at work, school, or even on trip, your home is left unguarded and exposed to the dangers of the outside world. And so are pets and children. 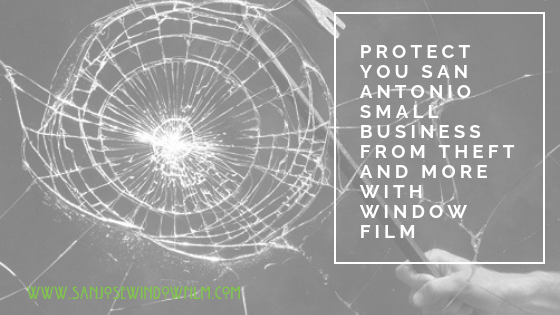 Protecting your home is easy with safety window film. 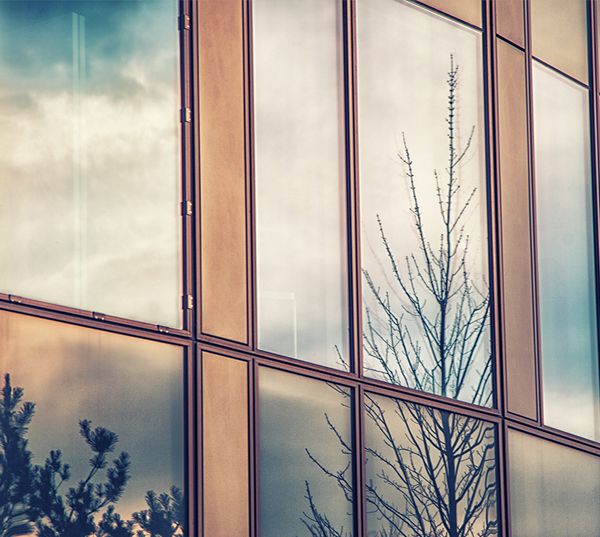 There are many different window film options for San Jose homes that can provide residents with peace of mind and reliable safety protection. Chances are, you did your research before you purchased your home. You checked out the schools and the neighborhood and all seemed well. But is moving into a safe neighborhood enough to decrease your risk of being robbed? Studies say no. 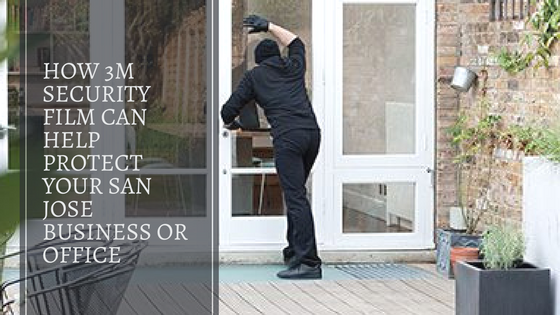 According to data, over 2 million home break ins occur in the US each year. While less affluent communities may be more susceptible, middle class homes are still at risk since burglars find these targets more desirable. 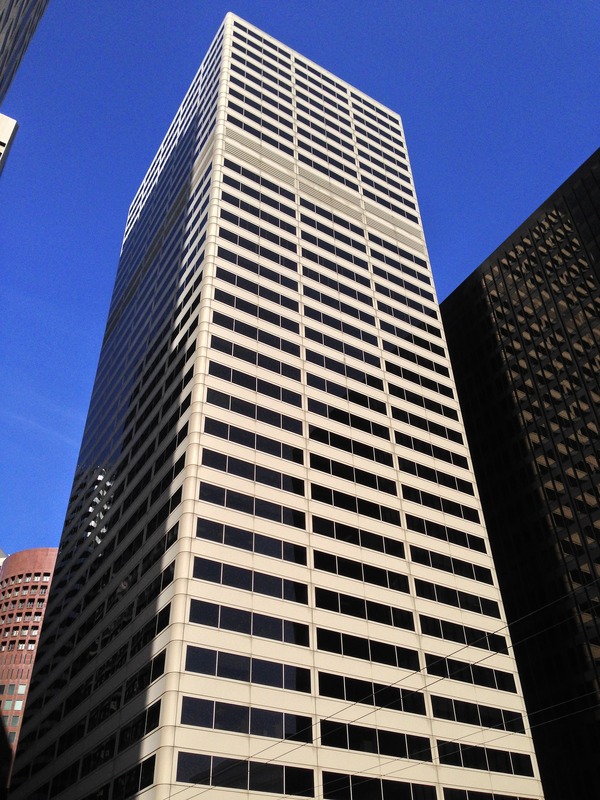 3M Safety and Security Window Film – 3M is one of the longest standing and most reliable window film manufacturers. 3M window films provide top of the line protection, defending residential properties against everything from natural disasters to intruders. Llumar Safety and Security Films – When it comes to style, it’s hard to beat the wide selection that Llumar has to offer. Llumar Window Films are an excellent choice of security window film and range in appearances from crystal clear to sophisticated neutrals. C-Bond Glass Strengthening Systems – For windows that need glass strengthening, such as those near a shower or pool, C-Bond window systems offer an excellent alternative to tempered glass. C-Bond primer makes window film so strong that not even bullets can penetrate its surface. Not sure which window film is best for your San Jose home? Let us help! Call us today to schedule your free home security consultation.